This entry was posted on February 24, 2016 by nigel borrington. 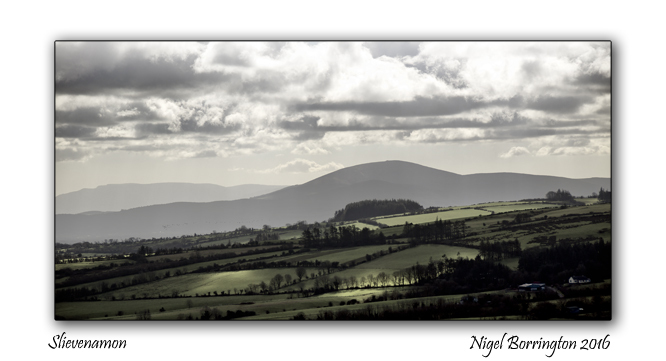 It was filed under Gallery, Landscape, Slievenamon, Solo images, Travel Locations and was tagged with county Tipperary, images of ireland, Irish landscape photography, irish mountains, Nigel Borrington, Slievenamon. Very beautiful, shining and shadows!